At Delta Gym you will find the best atmosphere and inspiration for your workout. 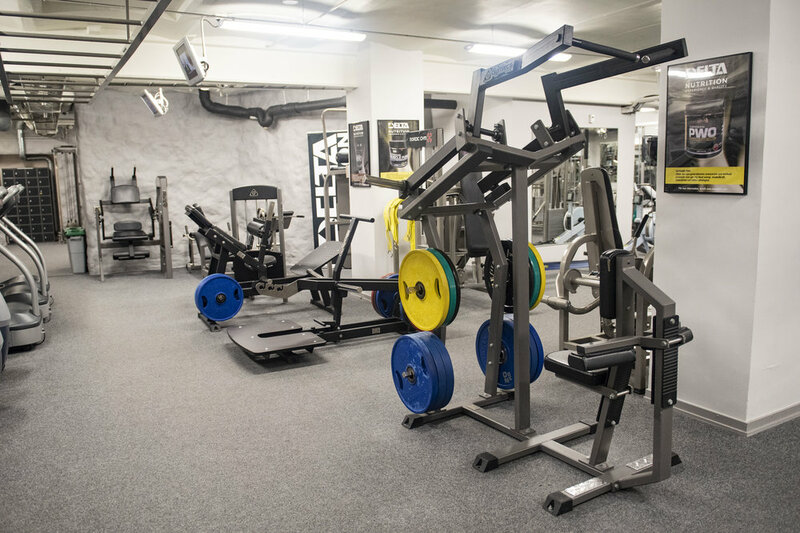 Welcome to Delta Gym – one of Stockholms most reputable and best gyms. Founded by “Dimman” in 1992. Delta Gym is all about training, knowledge and community, the club also has a very successful competition culture in Bodybuilding & Fitness. Everyone here has the same goal – Working out and feeling great. Regardless of background or athletic level you will feel at home here. Welcome in to get inspired! In our gym you’ll find the average joe coupled with the very elite on a space stretching over 700 kvm (approx. 7 500ft²) all days of the week. The unity and overall spirit is one of the things that has made Delta Gym in to one of Stockholms most successful privately owned gyms. Need help getting started? 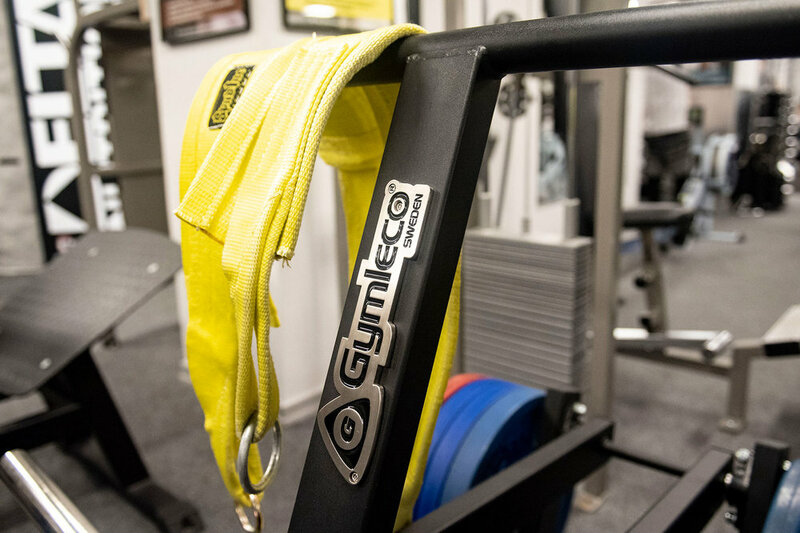 Ask us in the reception for help to get in touch with one of our many great personal trainers. End your membership whenever you want, no hidden fees. You’re always welcome for an initial free trial workout! 20% off for students and seniors. Join our newsletter to get exclusive deals and imporant information, e.g. special open hours etc.